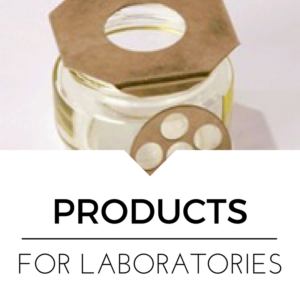 Custom Diets for all types of Laboratory Animals | Dyets, Inc. 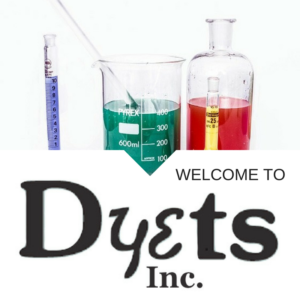 Custom diets have been specially formulated at Dyets since 1979. Generally, we employ the American Society of Nutritional Science (ASNS) or National Research Council (NRC) recommended purified diets. We provide experimental diets and custom formulated diets for laboratory animals including rat, mouse, guinea pig, hamster, gerbil, cat, dog, ferret, rabbit, pig, monkey, and woodchuck, et.al. We welcome the chance to aid in developing purified diets for any other species or any new scientific pursuit. Since we custom manufacture each diet, it is a simple matter to vary any or all of the constituents to meet individual researcher specifications. This allows us to prepare diets with sufficient, deficient or excessive levels of each of the vitamins or minerals. Our diets will also provide quantitative and/or qualitative variation in the macronutrients, protein, carbohydrate, fat, and fiber. We also have broad experience with the formulation and production of L-Amino Acid based diets and our consultants will be happy to discuss your needs with you. 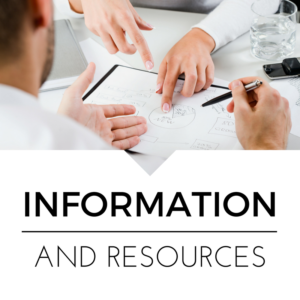 We do our best to provide you with detailed and up-to-date reference materials. 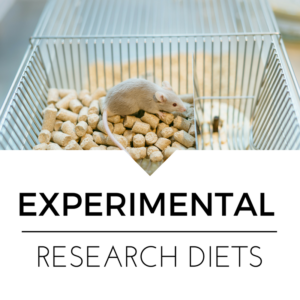 We offer this page as a source in finding lab animal diets and resource information such as the compositions of various diets, mineral mixes and vitamin mixes. In addition, you can find the typical caloric density of our ingredients, an explanation of our diet numbering system and our pricing system. Use our search tool to find the specific information for the types of diets you are interested in.